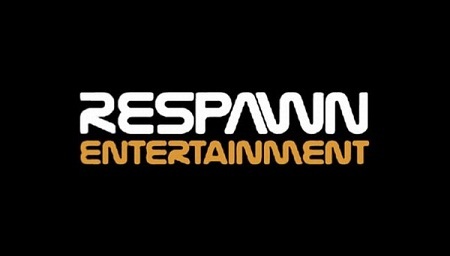 Respawn Entertainment, the California studio founded by two Call of Duty co-creators, has filed a trademark that possibly indicates the name of its debut game. The studio, which has partnered with publisher EA, has filed an application for the game trademark “Titan”. The application was discovered by a member of the NeoGaf games forum. Respawn was set up in 2010 following the controversial break up of two factions. On one side was the two developers Vince Zampella and Jason West, who led the studio Infinity Ward to critical and commercial success; while on the other side was publishing corporation Activision. A long, bitter, expensive, complex and protracted lawsuit between both groups concluded last year with an out of court settlement.